One Army veteran is enjoying a happy start to 2012, thanks to an important gift bestowed by GMAC Mortgage, LLC.The company recently donated a newly renovated home to a First Sergeant who was wounded overseas while serving the country in 2005. GMAC confirmed that the recipient of the property is 1st Sgt. The New Year began without any bank failures, but one new law will task the FDIC inspector general with checking the books to see if the agency helped exacerbate failures in 2011. The House voted Tuesday to pass a bill amended by the Senate and reconciled by both chambers in December that will compel investigations by the FDIC and Government Accountability Office. 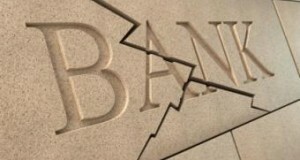 Once it becomes law, the bill will call for studies into whether the FDIC├â┬ó├óÔÇÜ┬¼├óÔÇ×┬ós loss-share agreements helped accelerate bank failures last year. Investment advisory firm American Realty Capital is welcoming a new senior vice president to start the new year, with the announcement that Andrew Winer will join the company as its leader of strategic debt initiatives. In joining the company, Winer will handle advisory services for multiple ARC partners, as well as facilitating the development of corporate lines of credit for the company's investment programs. 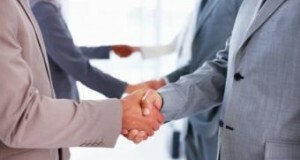 It's a match for Titan Lenders Corp. and PHH Mortgage Corporation. 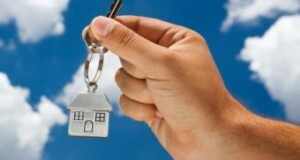 The two companies recently announced the initiation of a strategic partnership, and through the collaboration, PHH Mortgage will gain access to Titan's fulfillment outsourcing services. With the euro zone crisis deepening, members of the Federal Open Market Committee elected to stay the course in November by keeping interest rates historically low and pooling investments from agency debt into agency mortgage-backed securities. Minutes framed discussions around concerns about weakening confidence in the markets as a result of any potential default by euro zone nations, even while the U.S. economy signaled that it would continue climbing out of the financial crisis. 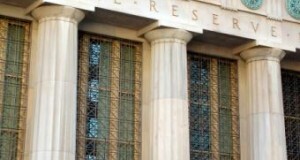 Europe helped rattle markets and compel the Fed's action in 2011. If the latest figures for mortgage rates signal anything, lenders may continue seeing all-time lows for interest on their loans. Real estate Web site Zillow reported the figures Tuesday in the latest Zillow Mortgage Marketplace, which tracks anonymous quotes in real time. 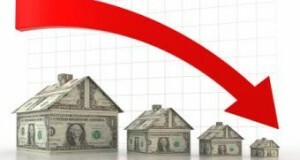 Zillow found the 30-year fixed-rate mortgage slamming into a record low of 3.73 percent this week, falling from 3.81 percent last week. Rates for a 15-year fixed-rate mortgage leveled out at 3.07 percent, while 5-year and 1-year adjustable-rate mortgages rounded out at 2.65 percent. Homebuilders spent more on construction in November last year than in any month before August, with figures for new residences climbing by 1.2 percent above October estimates. Fielding the numbers Tuesday, the Commerce Department reported that construction spending overall hovered at around $807.1 billion. Single-family home construction moved forward at a steady clip by rising 1.5 percent, with nonresidential construction staying nearly the same as in October with about $278 billion or so in reported expenditures. 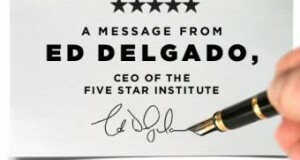 Ed Delgado, CEO of our parent company, the Five Star Institute, reflects on 2011 as we enter a New Year. 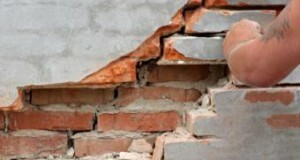 He takes into account events from around the economy over the last year to forecast a period of hoped-for renewal in 2012. New single-family home sales offered to end the year on a hopeful note by crawling forward by 1.6 percent in November, arriving at a seasonally adjusted annual rate of 315,000 units. The Commerce Department reported the data via the Census Bureau, which releases new-home sales numbers on a monthly basis. New home sales arrived at a median sales price of $214,000 in November, while the average sales price came closer to $242,900, according to the agency. 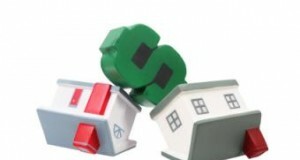 Mortgage fraud proved its staying power in headlines for 2011, even with incidents for fraudulent loan applications reportedly on the decline from the year before. 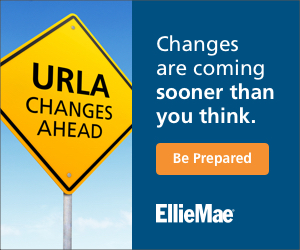 MReport offers a year in review and a look at how lenders and servicers continue to fight fraud into the New Year.